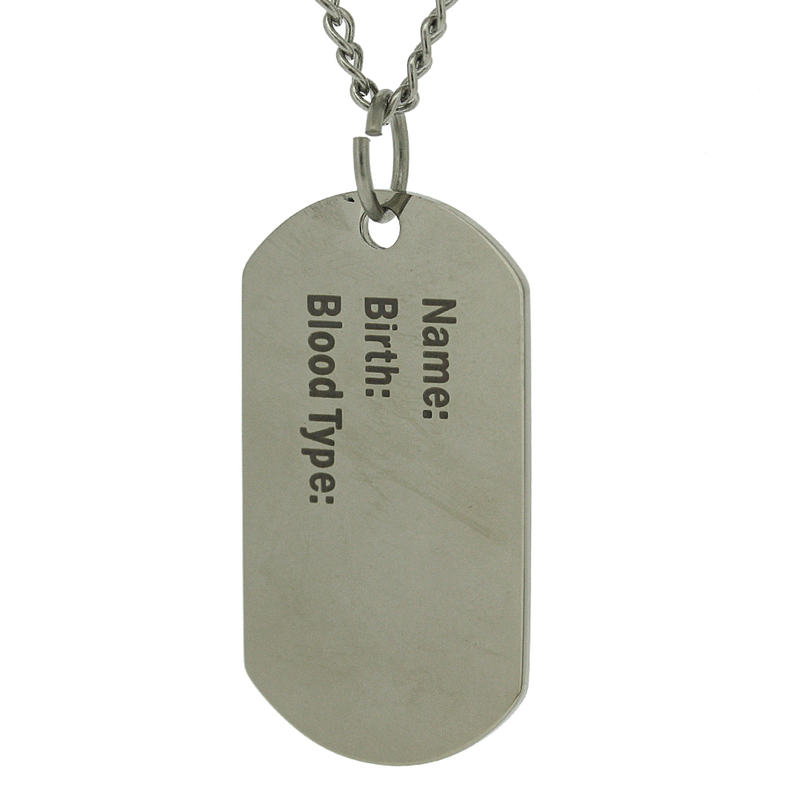 A perfect gift for any that have any medical needs you can engrave upon. This pendant measures width 19mm, height including bale 41mm and depth 1mm. All measurements are approximate and measured at widest/longest points. This pendant is crafted in Stainless Steel. Please see our Stainless Steel Chains and Chokers selection to add a chain.